Click here to download the Second Call for Papers. 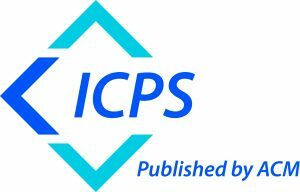 The proceedings will be published by ACM in ICPS Series and will be included in the ACM Digital Library. The assigned ISBN is: 978-1-4503-6610-6. The deadline for Special Session Proposals (September 8, 2018). A full list of Program Committee Members.